You might already know it's important to be data-driven in your grantmaking, but where should you focus your energy? We talked to grantmakers at 100+ foundations to find out! 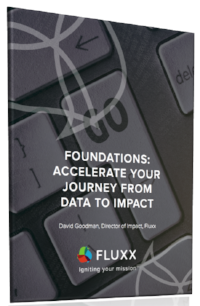 Remember, it’s never too late for your foundation to start the journey from data to impact.